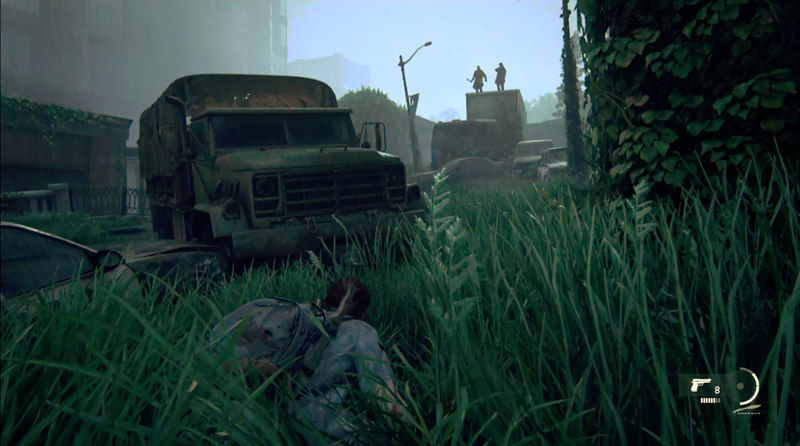 Sony kicked off its E3 2018 press conference with a showing of The Last Of Us 2, showing a lengthy gameplay sequence that sure was something. 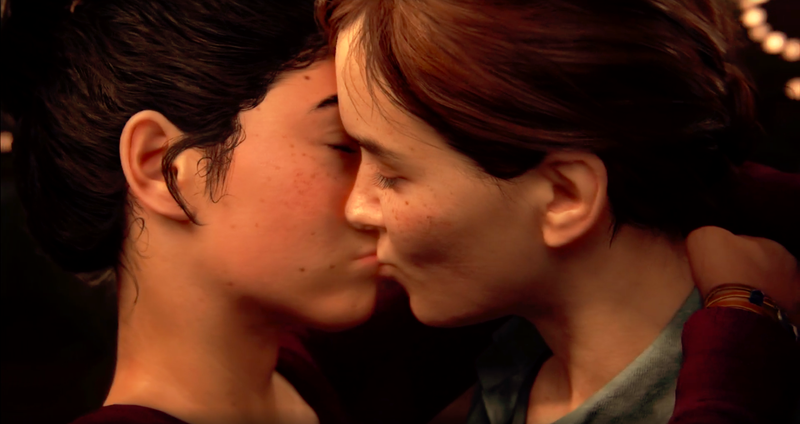 The presentation began with a long cinematic sequence, in which we see Ellie and some friends at a party hanging out, talking social politics, dancing and then kissing on the dancefloor. We then cut to a long gameplay video in which Ellie stalks and murders with increasing ruthlessness a gang of human marauders. There’s a lot of stealth on display, but what’s more interesting is what looks like a much greater emphasis on melee combat, with animation and modelling to boot. Here's the footage. It sure is something.